Established in 1983, Southside Antiques Centre has been under the existing ownership of the McGuigan family since 1986. It is one of the largest Brisbane Antiques centres and is visited by collectors from near and far. The site at 484 Ipswich Road in Brisbane’s iconic Annerley Junction was originally Lunn’s Cake Shop, a popular local Annerley business run by Olive and Fred Lunn. Hugh Lunn a son of Olive and Fred is a well known Brisbane writer and he has written many books including “Over the Top with Jim”, a story of life in the Annerley area in the 1940’s and 50’s. Lunn’s Cake Shop was bought by Woolworths in the 1950’s and a variety store was built on the site which is the existing building for the centre today. The McGuigan family purchased the building and business in 1986 and have enjoyed selling beautiful antiques, retro and collectible items since. 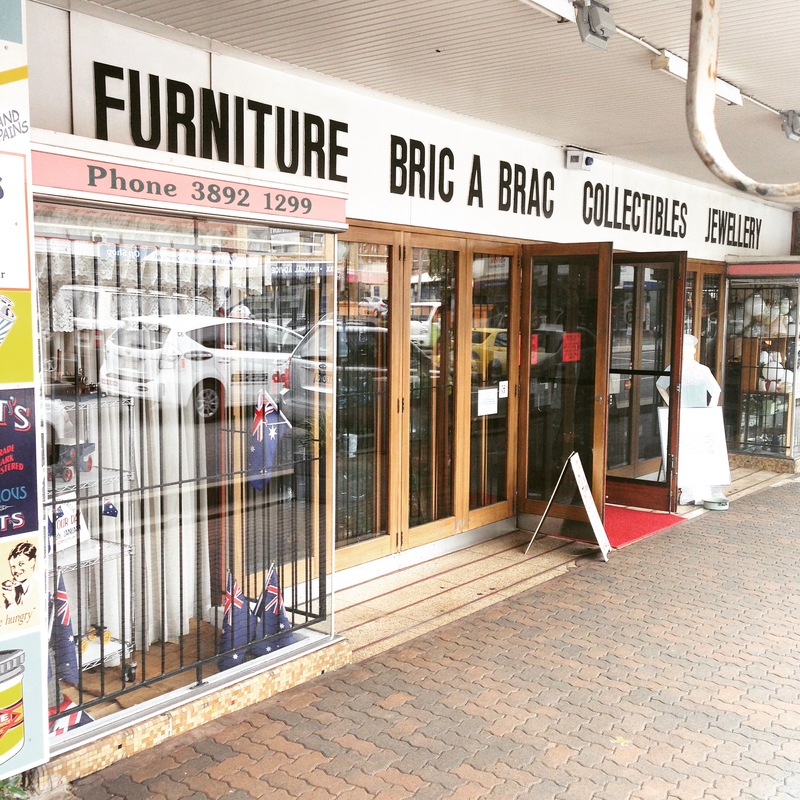 Southside Antiques Centre has a number of long established and highly experienced sellers who have been operating as Brisbane antiques dealers and collectors from all over Australia for over 20 years. 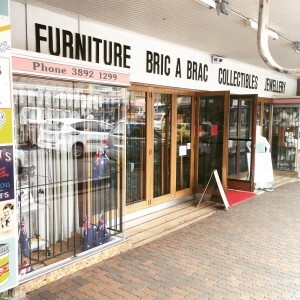 The centre has grown to be one of the largest antiques shops in Australia and is renowned for the variety, quality and quantity of items for all collectors. There are several cafes and restaurants within walking distance of the Centre. Please enquire when you arrive and we would be happy to direct you. We can arrange transport to your local, interstate and overseas destinations, just ask the friendly staff in store when you are purchasing or when finalising your sale over the phone or internet. We accept Visa, Mastercard, Direct Deposits and Paypal. Overseas orders – payment by Paypal only. Credit card payments over $200.00 will attract a “five business day clearing period” before the items are dispatched. We also have EFTPOS facilities in store. We have very acceptable layby terms. Please enquire. N.B. If payment is not completed by the end of the layby period, the goods will be returned to the dealer’s stock, and the deposit monies will be forfeited. A further 20% of all instalment monies will be deducted from any refund for administrative handling and storage.